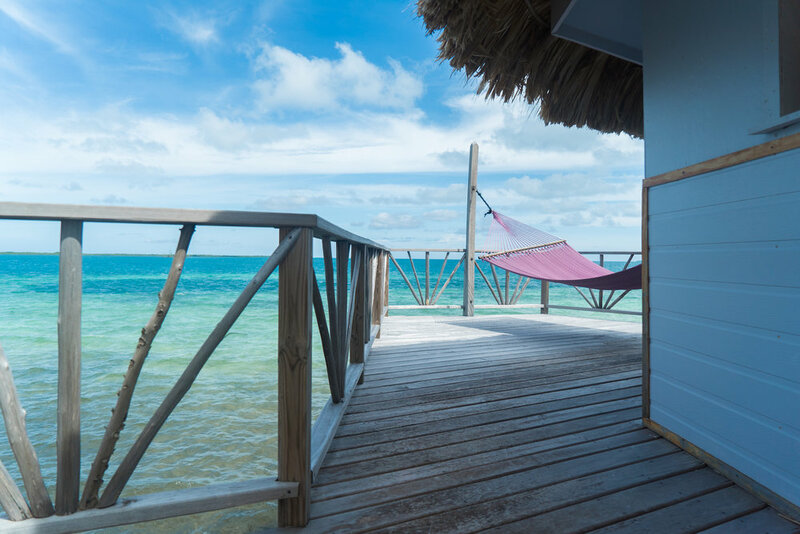 Perched high above the sea, our more spacious overwater bungalows easily accommodate 2 adults very comfortably. These bungalows share a large deck with hammocks swaying in the seabreeze. 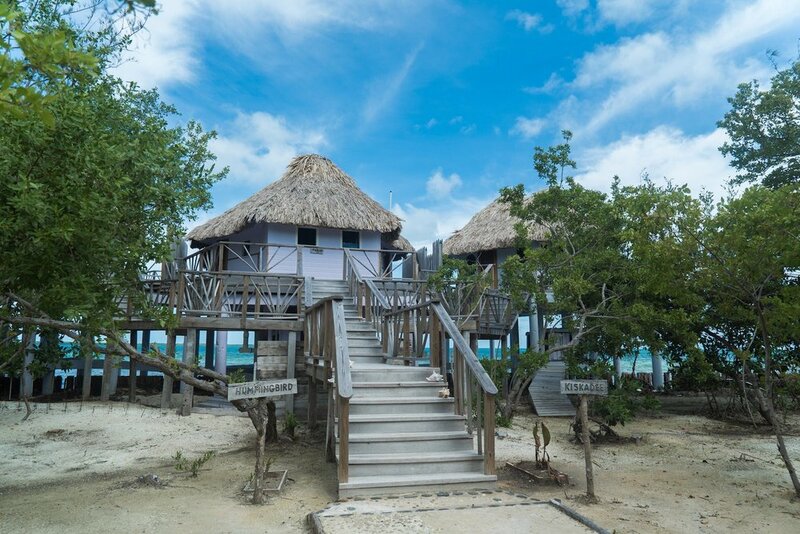 These units are a friendly close-knit group of thatched overwater bungalows nestled together over the sea. Each has individual bathrooms with shower and air-conditioning (but you likely won’t need it). Overwater Bungalows are a great way for budget-conscious travelers to get the overwater experience. Traveling with a group? 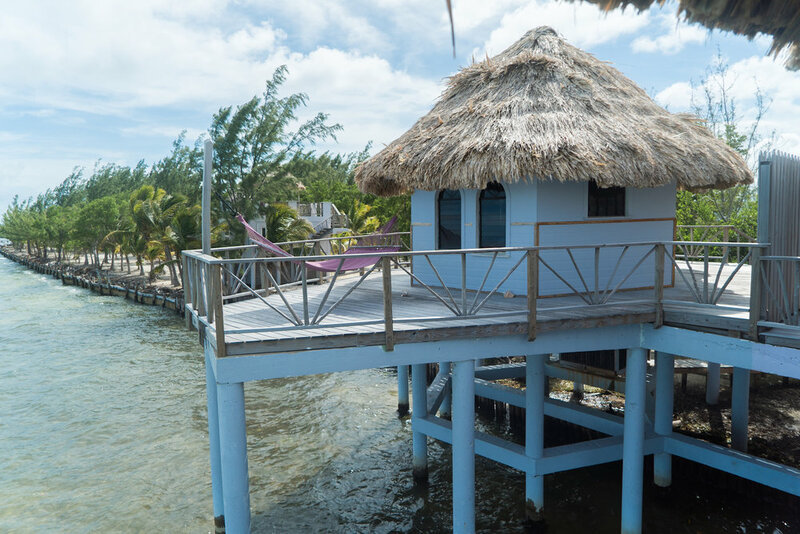 Ask about renting all three overwater bungalows together! Please note: WiFi is only available in the Coco Lounge and The Grove. One TV and telephone is available for guest use in the Coco Lounge.